Lavenders have long been used as a medicine for various ailments, and in the household to perfume and repel insects. 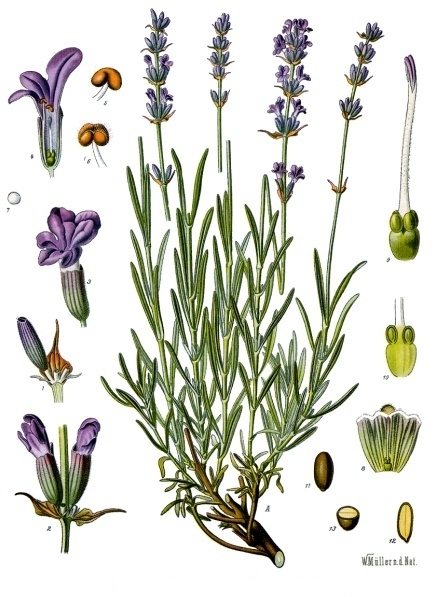 Today, it is mostly the essential oils extracted from lavenders that are used commercially. Grown close together, Lavenders can make a good hedge, but they also make striking single feature plants in the garden. 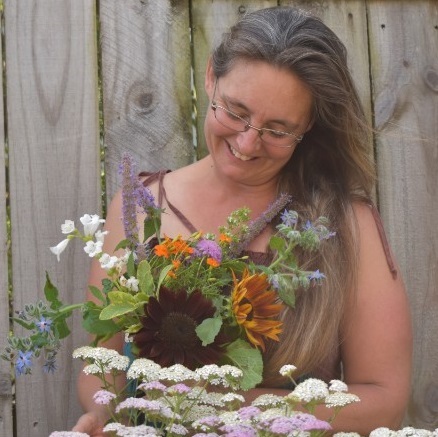 They are also ideal plants to grow to attract bees to your garden.